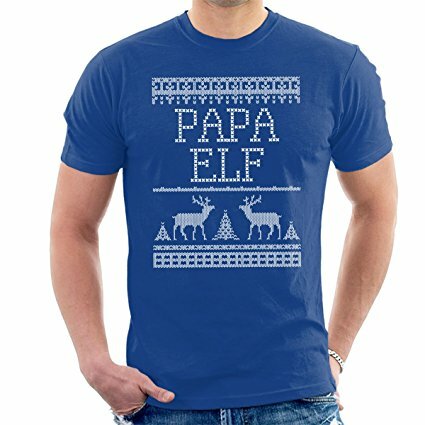 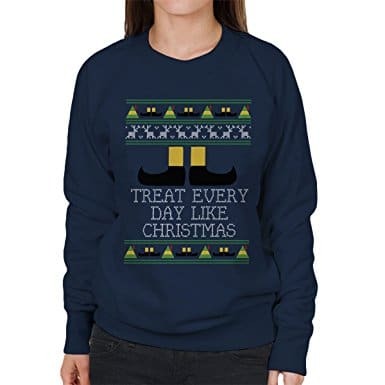 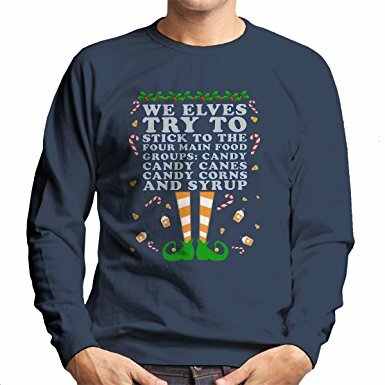 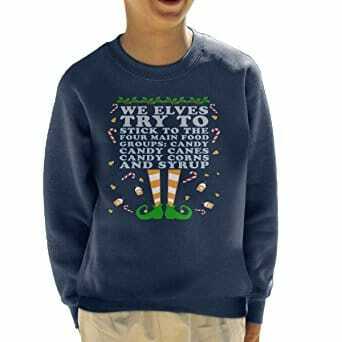 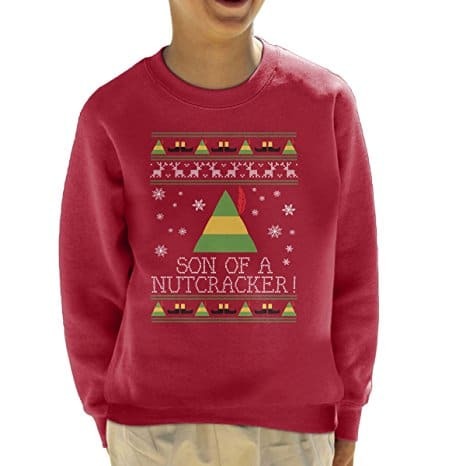 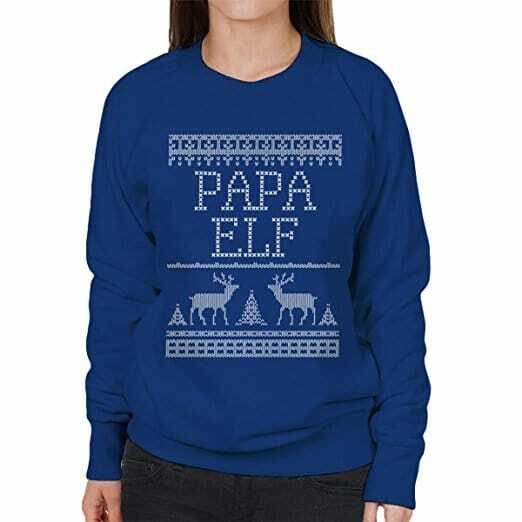 There’s nothing cheesier than wearing one of these Elf Christmas jumpers and watching the film Will Ferrell film. 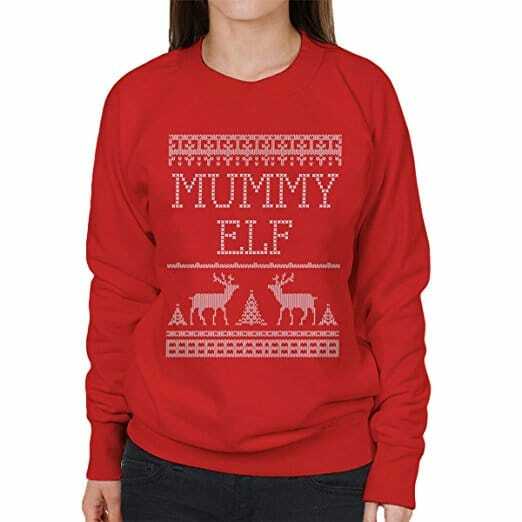 I mean come on, this is what Xmas is about – watching tacky films in the warmth of your home. 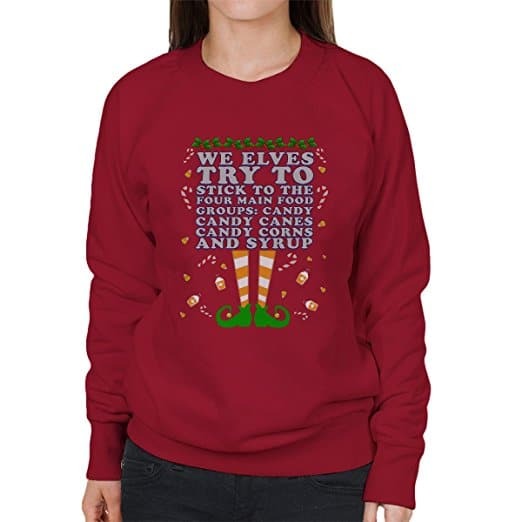 These jumpers will make you feel like you’re one of Santa’s little helpers.